I really want Shelter Me and Cracked Up To Be as well!!! 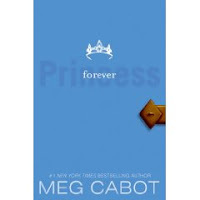 So many good books coming out in 2009! 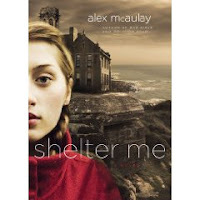 Love the cover for Shelter Me. Just got Cracked up to Be in the mail. 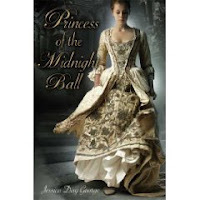 Princesses of the midnight ball - I was thinking of making this my pick yesterday too! 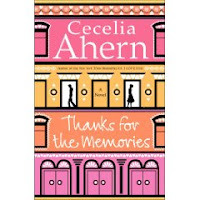 And of course I've read Thanks for the Memories.